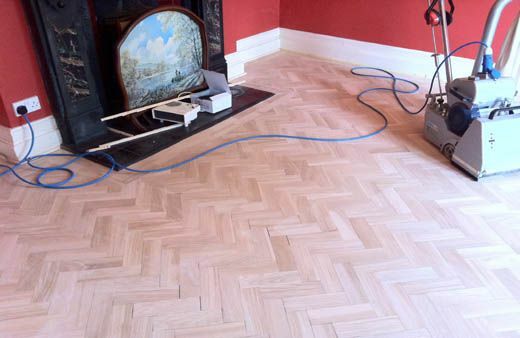 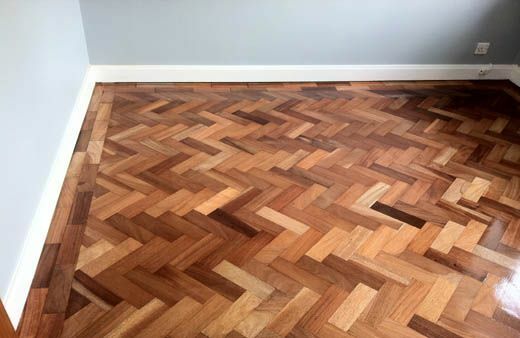 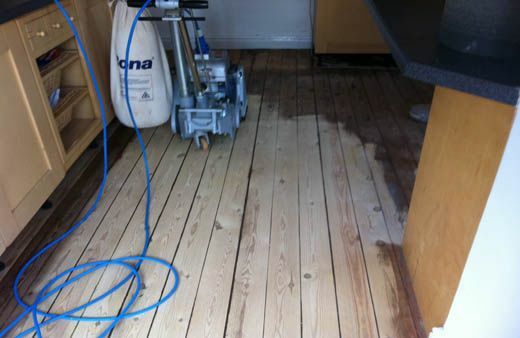 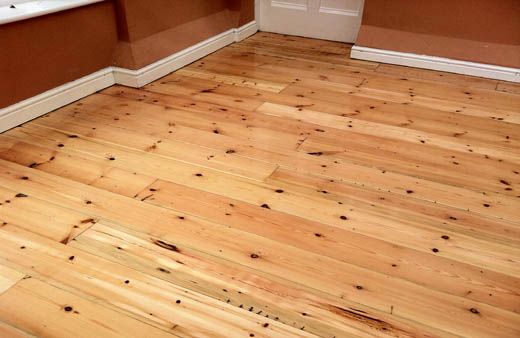 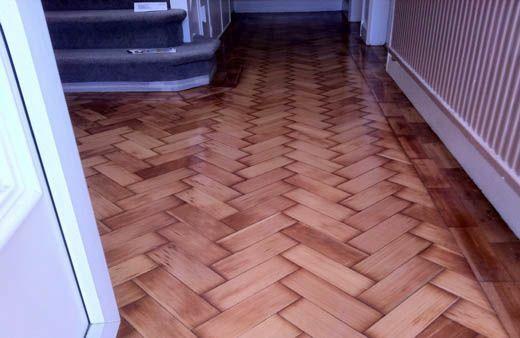 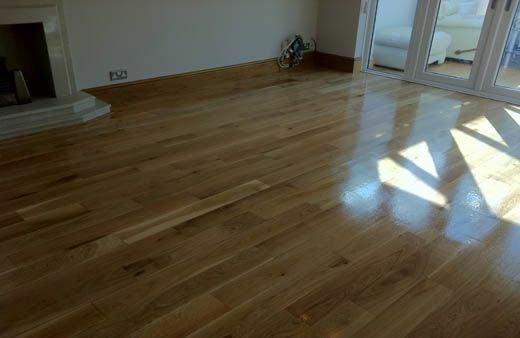 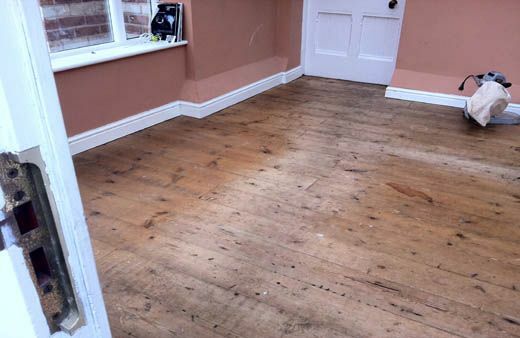 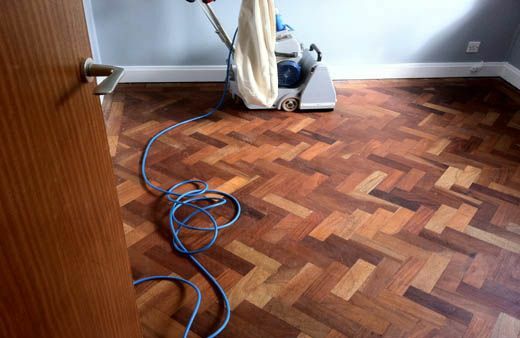 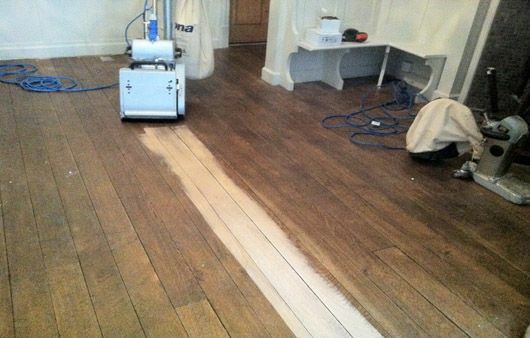 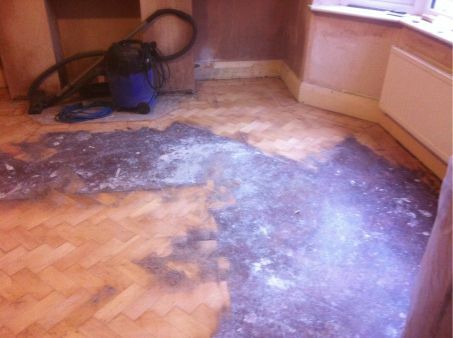 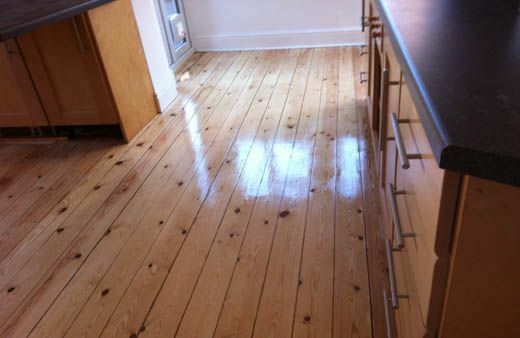 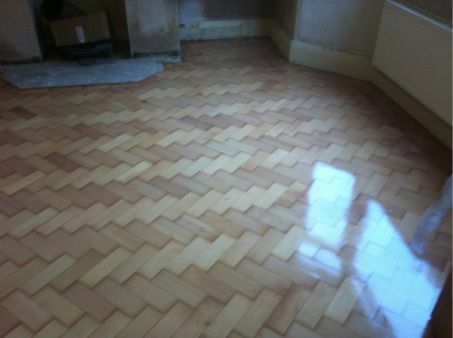 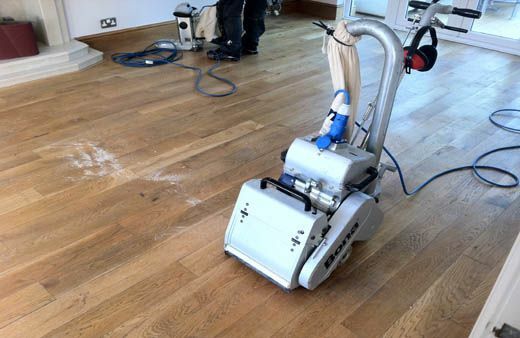 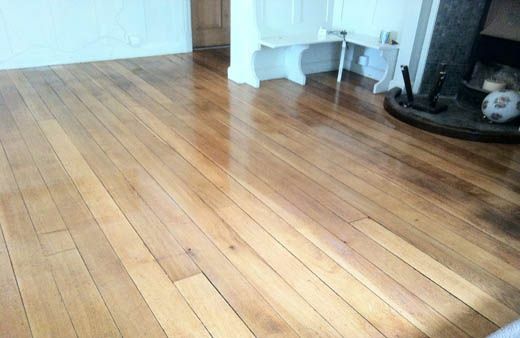 This photo set is a compilation of our own completed Parquet Block Renovations and Floor Sanding Restoration project for clients in North Wales and Cheshire. 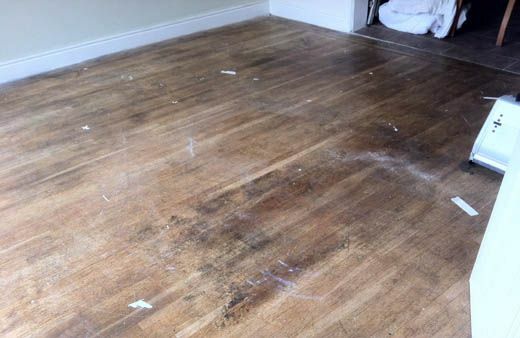 All the pictures in this photo set are direct 'before' and 'after' pictures taken from roughly the same vantage point in the room/area in which we were working. 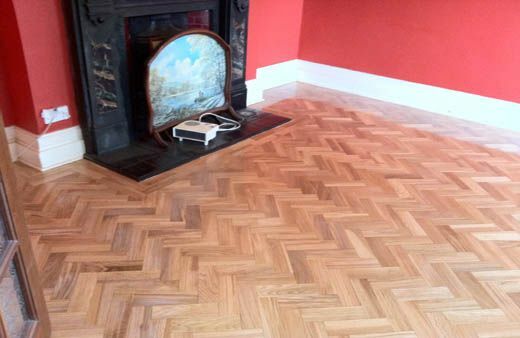 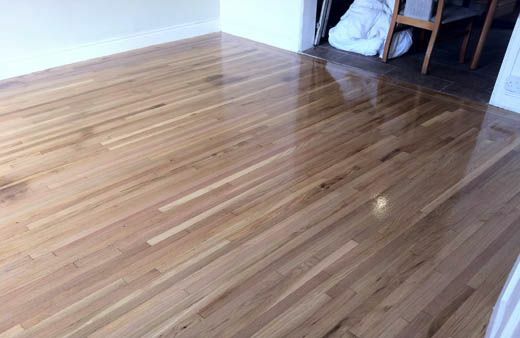 Amongst the photos in this gallery there are a number of Columbian Pine Parquet Floor pictures, some of plain Pine Block Flooring, Brown Teak, Oak Parquet Blocks - Oak Strip floors, the list goes on. 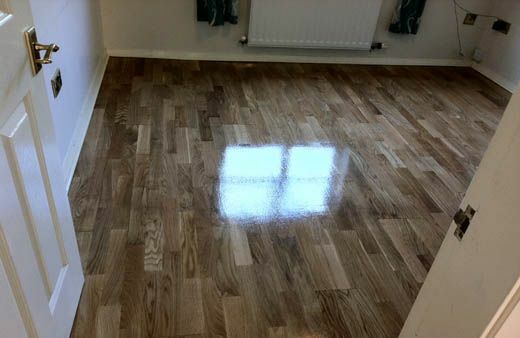 Just about all of the images in this gallery portfolio are available for viewing in a video format on our YouTube Video channel. 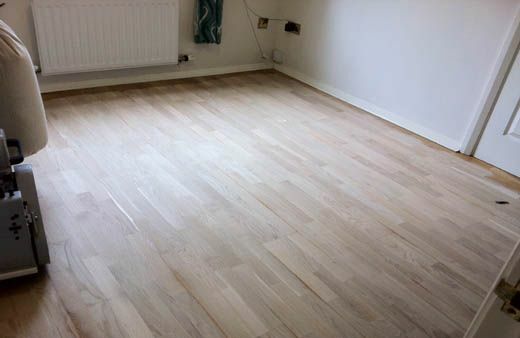 You Tube Channel, where you can view the video clips we took of these particular projects in the 'before' and 'after' condition of the renovation. 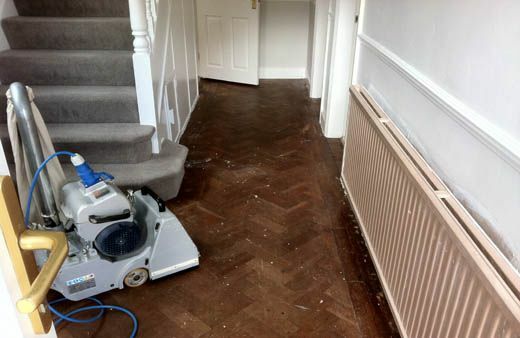 Completed Parquet Flooring Renovations / 20 pictures in this photo set.